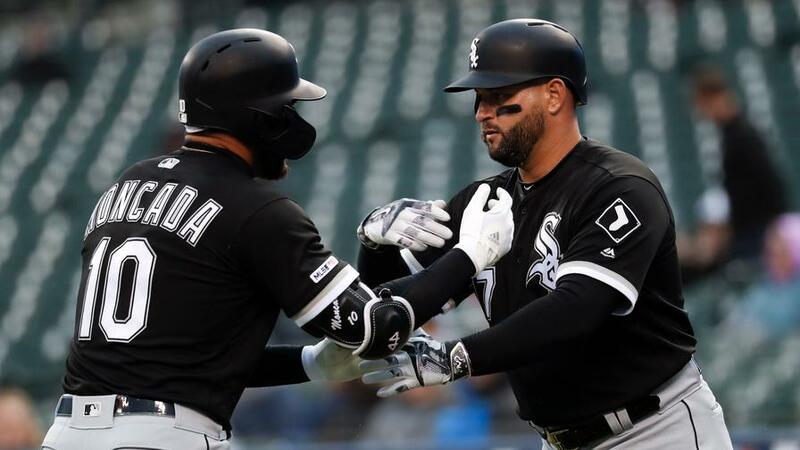 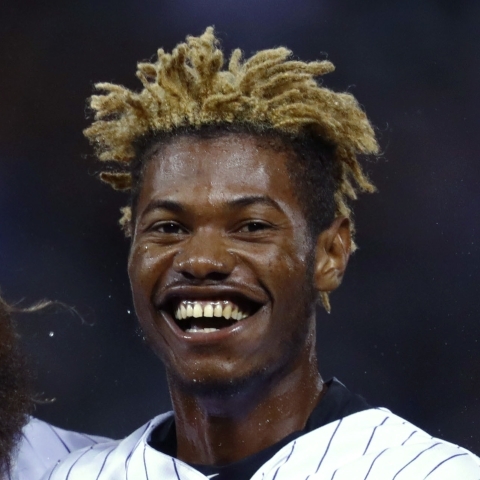 Coors Field, as always, is a prime stacking spot, but don't sleep on the White Sox, who should have some fun in Camden Yards. 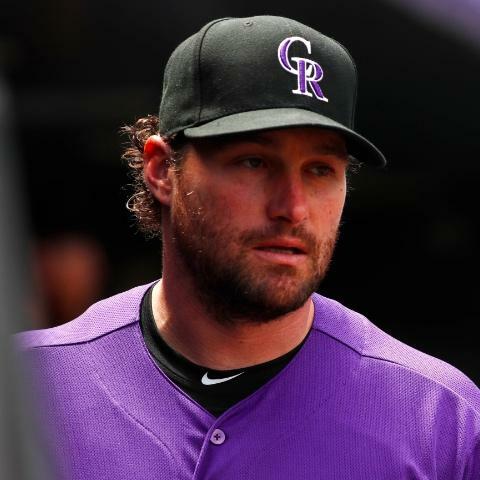 Colorado Rockies infielder Daniel Murphy (finger) could return from the injured list on Tuesday. 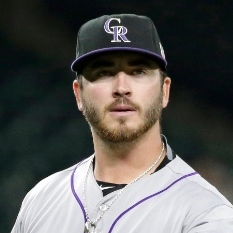 Colorado Rockies pitcher Chad Bettis is expected to make a spot start on Tuesday versus the Washington Nationals. 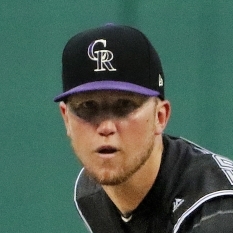 Colorado Rockies pitcher Kyle Freeland (blister) was placed on the 10-day injured list on Monday, retroactive to April 19. 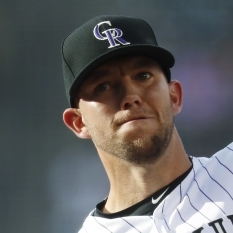 Colorado Rockies pitcher Tyler Anderson (knee) was activated off the 10-day injured list on Monday and will start against the Washington Nationals. 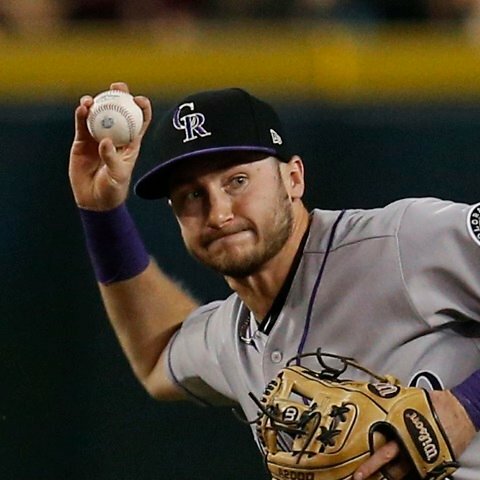 Colorado Rockies infielder/outfielder Garrett Hampson is out of Monday's lineup versus the Washington Nationals. 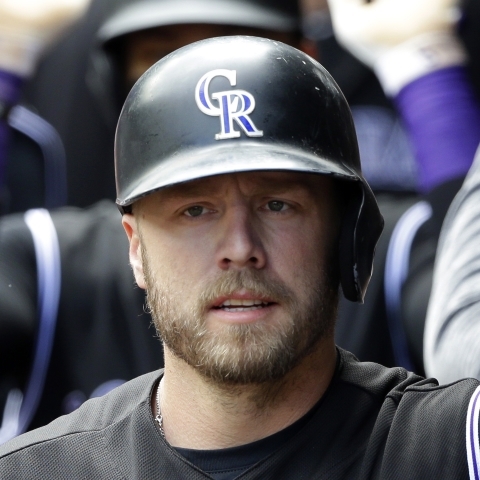 Colorado Rockies first baseman Mark Reynolds is starting in Monday's series opener versus right-hander Jeremy Hellickson and the Washington Nationals. 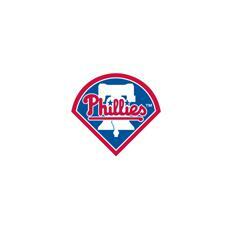 Sunday's series finale between the Philadelphia Phillies and the Colorado Rockies is going to start in a rain delay. 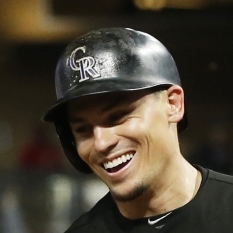 Colorado Rockies catcher Tony Wolters will start and bat seventh in Sunday's matchup against the Philadelphia Phillies. 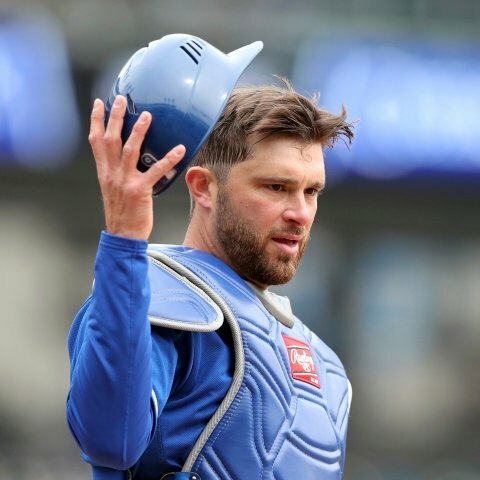 Colorado Rockies catcher Drew Butera will not start in Sunday's game against the Philadelphia Phillies. 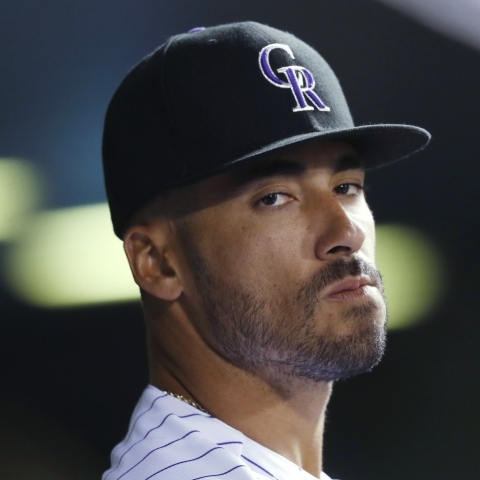 Colorado Rockies outfielder Ian Desmond will start in Sunday's matchup against the Philadelphia Phillies. 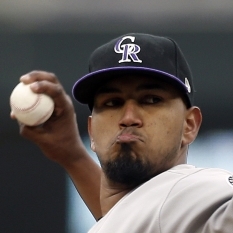 Colorado Rockies outfielder Raimel Tapia is not starting in Sunday's game against the Philadelphia Phillies. 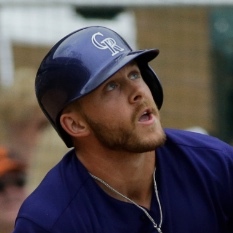 Colorado Rockies infielder Mark Reynolds is out of Sunday's lineup against the Philadelphia Phillies.